Cliff Barackman and Thom Powell shooting Finding Bigfoot episode, "Dronie Loves Squatchie"
Tonight's episode of Finding Bigfoot will feature one of the most unique investigators of Bigfoot History; Thom Powell. We have reported that Thom has been ahead of the curve when it comes to the paranormal side of Bigfoot research. He is also one of the few investigators that ties the Sasquatch phenomena to the UFO mystery. 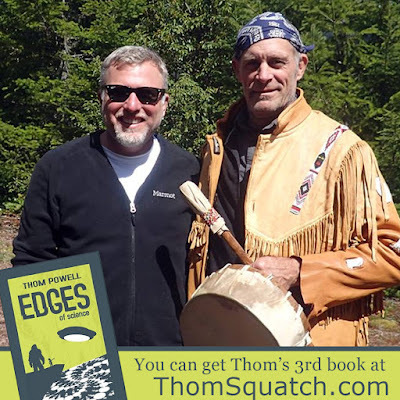 In fact, his latest post, "My Life is an X-Files Episode" discusses how his latest book Edges of Science fits Bigfoot into the X-files genre. At one point I was writing a chapter about the paranormal mysteries inherent in the enigmatic Anasazi culture. I took a break from my writing and turned on the TV. I flipped to an X-files rerun. To my amazement, Agent Mulder was journeying to the Anasazi ruins of New Mexico in hopes of verifying his suspicion that the extraterrestrials were hiding out right here on earth. I shot off the TV. "Oh great," I thought. "Now Chris Carter has hacked into my hard drive." 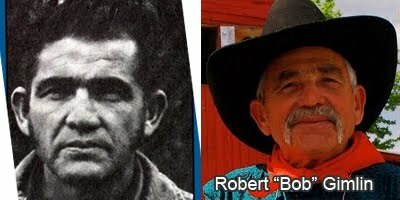 Bob Gimlin needs no introduction. 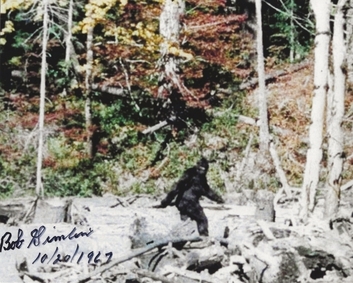 In 1967 he helped document the best footage of bigfoot that we have today. Meet him in person at HopsSquatch on Friday evening on January 22nd from 6-9pm. See him describe that day in the video below. You can watch the video they are referring to below. The short version: Due to an Ice Age and finicky food preferences the Gigantopithicus died out around what is modern-day Thailand. The idea supports a theory of how Sasquatch might have avoided the same fate. For most scientists they believe this was the end of the line for the Gigantopithicus. 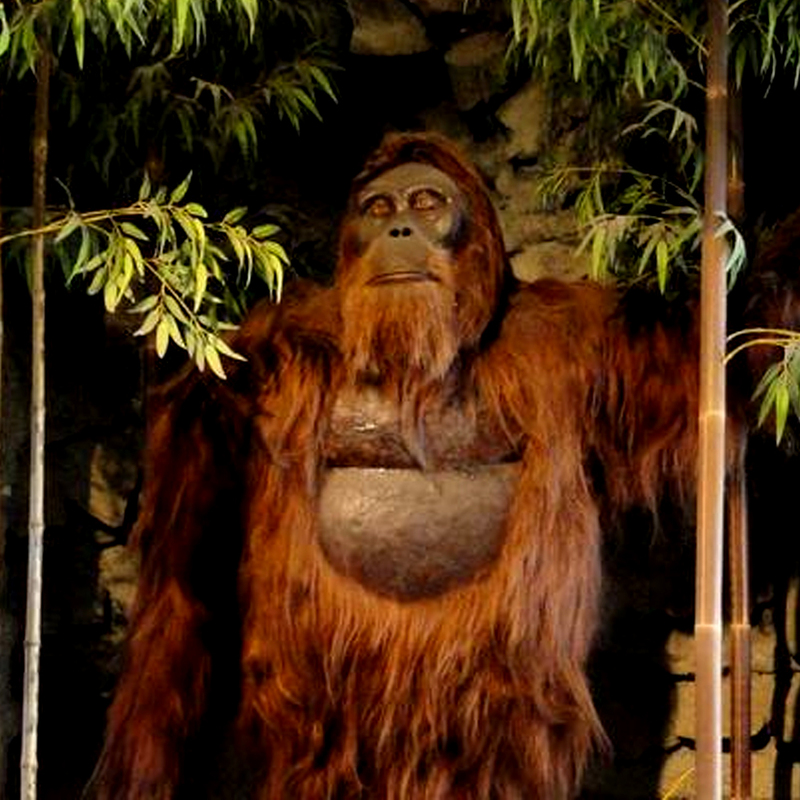 However, there are relatives of the giant ape that lived on, Orangutans are one example. 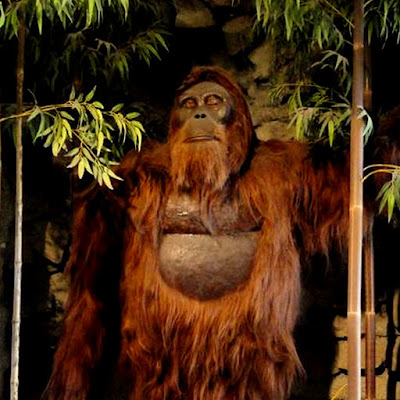 Scientists who were able to shed light on the fate of Gigantopithicus a/k/a the Asian King Kong, described how Orangs were able to escape the same fate. Dr. Hervé Bocherens concludes, "Relatives of the giant ape, such as the recent orangutan, have been able to survive despite their specialization on a certain habitat. However, orangutans have a slow metabolism and are able to survive on limited food. Due to its size, Gigantopithecus presumably depended on a large amount of food. When during the Pleistocene era more and more forested areas turned into savanna landscapes, there was simply an insufficient food supply for the giant ape." Another potential modern day relative of Gigantopithicus familiar to bigfooters is the Sasquatch. In Big Footprints: A Scientific Inquiry into the Reality of Sasquatch, Grover Krantz suggested that around 2,000 Gigantopithecus relatives escaped extinction and migrated from Asia over the Bering straits. Read an excerpt that sheds more light on Bigfoot's Ancestor below followed by a link to the larger scientific report at Phys.Org. It is well documented that the giant ape Gigantopithecus was huge – but beyond this fact, there are many uncertainties regarding the extinct ancestor of the orangutan. Size indications vary from 1.8 to 3 meters, and weight estimates between 200 and 500 kilograms. And there are various theories regarding its diet as well: Some scientists assume a strictly vegetarian lifestyle, while others consider the ape a meat eater, and a few believe that its diet was exclusively limited to bamboo. "Unfortunately, there are very few fossil finds of Gigantopithecus – only a few large teeth and bones from the lower mandible are known," explains Prof. Dr. Hervé Bocherens of the Senckenberg Center for Human Evolution and Palaeoenvironment (HEP) at the University of Tübingen, and he continues, "But now, we were able to shed a little light on the obscure history of this primate." Together with his colleagues from the Senckenberg Research Institute, Prof. Dr. Friedmann Schrenk and PD Dr. Ottmar Kullmer, as well as other international scientists, the biogeologist from Tübingen examined the fossil giant ape's tooth enamel in order to make inferences on its diet and to define potential factors for its extinction. "Our results indicate that the large primates only lived in the forest and obtained their food from this habitat," explains Bocherens, and he adds, "Gigantopithecus was an exclusive vegetarian, but it did not specialize on bamboo."